here, finally, are my last thoughts on Vienna! in case any of you were unaware, internet in Southeast Asia is ridiculous. actually internet pretty much everywhere has been awful. I should’ve bought one of those mobile wifi stations. those are things. that would’ve been awesome. Vienna is elegant. it’s a city known for architecture, music, and art. you know, boring old rich people stuff. 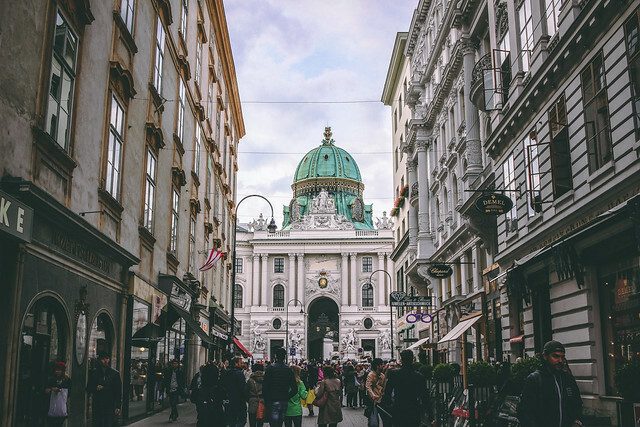 I can’t picture droves of young people flocking to the city for crazy partying and club scenes (although I’m sure it happens).Vienna seems more sophisticated; people are smartly dressed, sipping coffee or wine at a sidewalk cafe, dressing up for the opera. it’s not stuffy or high brow- just has a feeling of class. Kohlmarkt Street, one of the oldest & most expensive shopping streets in Europe. the city from Stephansdom Cathedral. 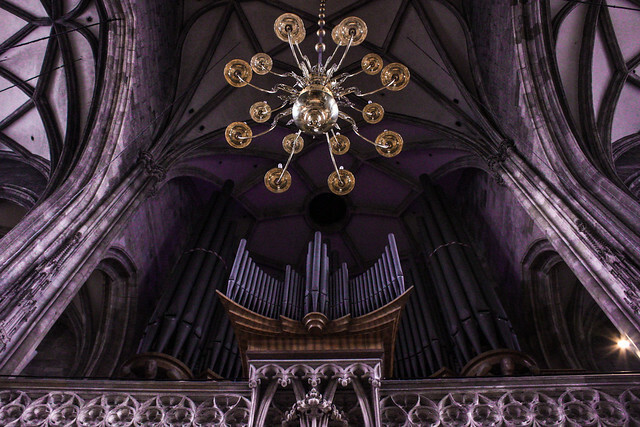 purple-lit cathedral ceilings, and the pipe organ. the front garden of the Belvedere Palace. 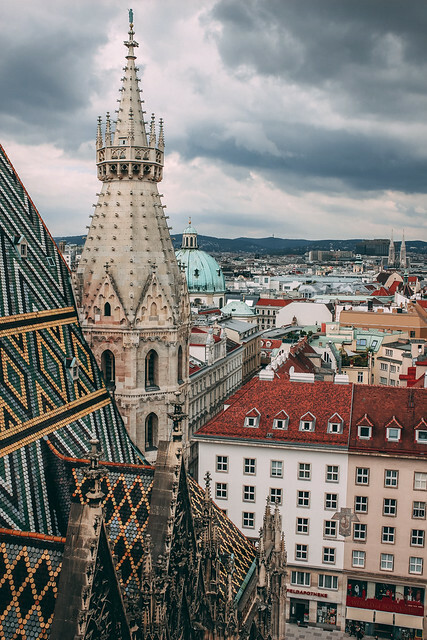 for a quintessential Vienna experience, the thing to do is check out the symphony, or an opera, or if you’re lucky/crafty enough an actual honest-to-goodness ball. 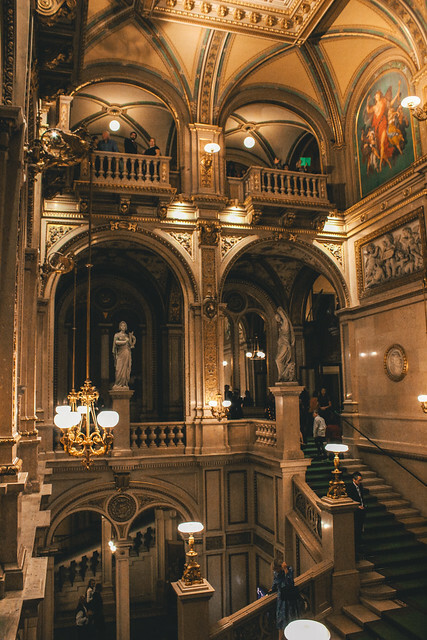 of course because the Viennese are already much classier than us tourists, seated tickets for operas, ballets, and concerts at the State Opera House- the Staatsoper- are always sold out, and crazy expensive. but you can get standing-room tickets for 4 euros on the day of the performance, so naturally I thought that was a must-see for a classy person such as myself. I waited patiently in line for two hours and got tickets for the ballet Gisele. waited again inside for the show to start, feeling oh-so-superior to the plebs in the standing section with me; to bring shopping bags! to wear jeans! so not classy. then about ten minutes into the ballet I realized that ballet is boring and I didn’t want to sit through three whole hours of these people tip toeing around on stage to music that was, in my opinion, only meant for lullabies and soothing plants. silly Sarah. you are not classy! so I bailed at intermission and went across the street to the famous hot dog stand and bought a giant, spicy wiener and it was amazing. 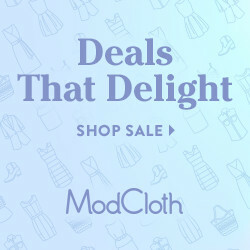 I’m sure the ballet was lovely, and if you’re a genuinely high-cultured person you would probably love visiting the decadent opera house; but there’s nothing wrong with knowing what you like. and I like a spicy wiener. besides, "wiener" comes from "Wien", which in English is Vienna. so I'm participating in local culture! inside the Staatsoper (State Opera). food for the gods (or just me, give them all to me). 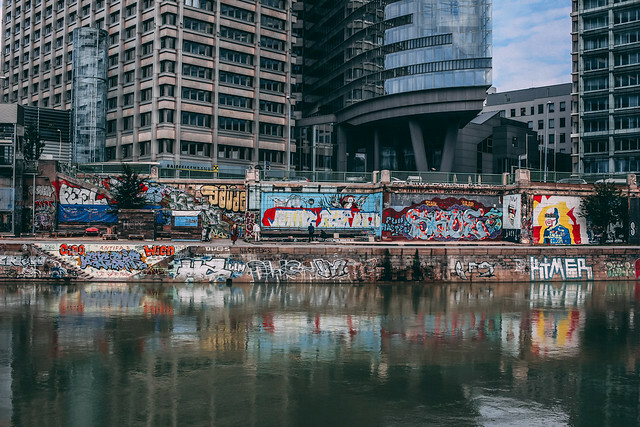 grafitti on the Danube; the hipper side of Vienna? even though I might not have appreciated some of the pomp and circumstance that Vienna had to offer, I did enjoy the general posh feel of the city. it’s beautiful, and clean, and even getting coffee is a luxurious experience. 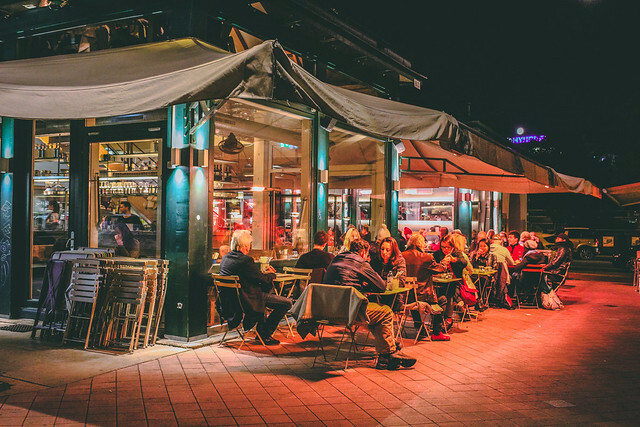 Vienna fun fact: its cafes have been named “intangible world heritage” by UNESCO. the Viennese are just oozing culture and caffeine. the cafes were by far my favorite part of the city. and not because of the food, and not even really because of the coffee. there’s just a really great, leisurely atmosphere at a cafe. you mosey in past the sidewalk tables, they tell you to find a seat wherever, then you wait. no one in these places is in a hurry; the waiters will get to you when they get to you, and the patrons don’t rush through their lunch breaks. these people really know how to relax. and then, also, the coffee usually fantastic. order a cafe melange- classic Viennese coffee- and watch the world go by for a little. the famous Sacher Hotel & Cafe. 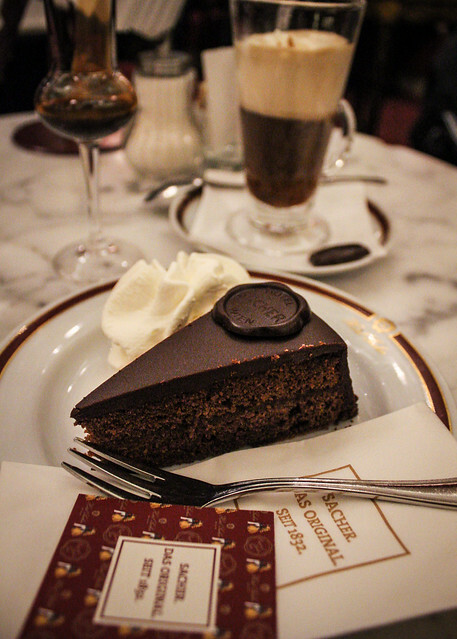 Sacher Torte, Austria's national dessert. a cafe at the Naschmarkt. 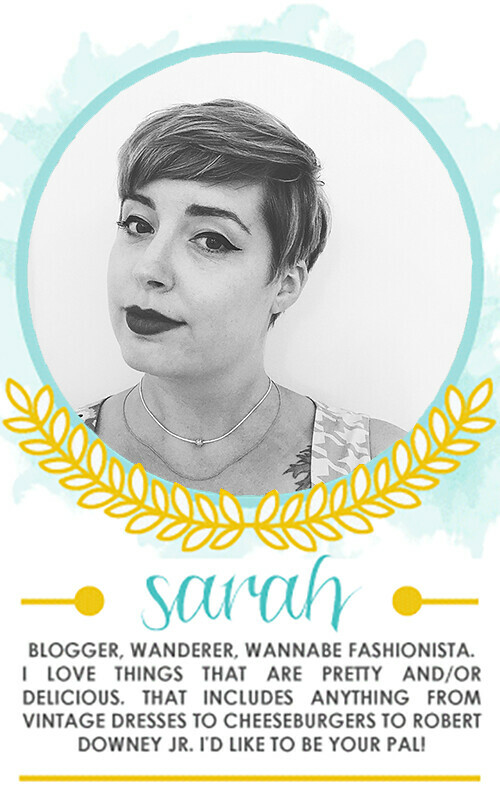 click "read more" for thoughts & reviews on what I did/saw/ate in Vienna! *it's a little strange to assign a grade to a palace or a cathedral, but I'm trying to quantify my experience and how "must-see" I think each thing is. hopefully it might help someone make decisions in the future, or at least make them more prepared. the Albertina: this art museum is in a beautiful building on the grounds of Hofburg Palace. it has a great collection of works from famous artists- Picasso, Van Gogh, Signac, Klimt, Warhol- and is very well curated. rooms cover different eras or “isms” and show the evolution of modern art in Europe, and there are great explanations and descriptions with the paintings. no tour guide needed. the collection is varied but not huge or overwhelming; a couple hours will get you through the entire thing. all in all, one of my favorite art museums to date! the Staatsoper: find out if you’re classy! try the cheap-o standing room tickets. a side door under the arcade opens about two hours before showtime and you have to line up inside and wait till they open the box office. once you get a ticket you’re ushered straight into the standing area and basically just stay there till the performance starts, so it’s quite a while just standing around waiting, to then stand around for three hours during the performance. but it’s pretty easy- just be sure to go at least two hours before showtime, because they only have a small number of standing tickets for sale. you have to check coats and any bags bigger than a small purse. Stephansdom Cathedral: every European city has a pretty church, and this one will not let you down. it is indeed very pretty. it is also very expensive; a ticket to all the “attractions” inside will run you about 23 euros. but that will get you to the catacombs and crypt and up in both of Stephansdom’s towering spires. you can also buy tickets for individual attractions for about 5 euros each. the South tower is apparently where you find mad views, but I mistakenly got a ticket for the North tower and I didn’t want to pay again… plus you have to walk up over 300 steps in the South tower and that didn’t sound like a good idea for someone with a head cold who couldn’t breathe through her nose. Hofburg Palace: the Hofburg is right in the city center, and you can walk around through its courtyards to the various attractions and buildings on its grounds; there’s the Lippizaner stables and Spanish riding school, the chapel where the Vienna Boys’ Choir perform mass every Sunday, the National Library. 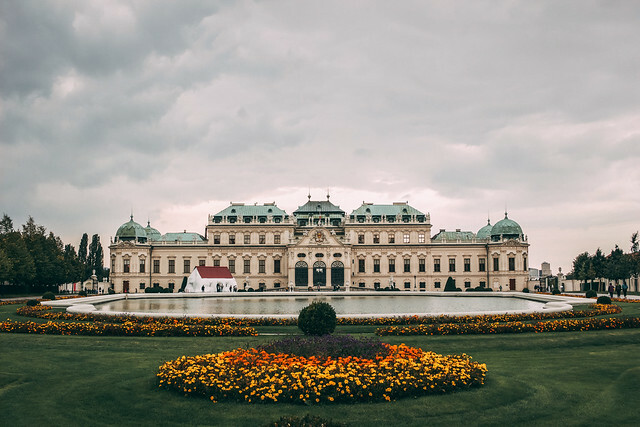 you can access the main palace with a ticket, and that includes the Imperial apartments and the Sisi museum (the most famous Hapsburg empress). I didn’t do any of that. but I walked around and it was pretty and I saw some horsies! Free Walking Tour: a free tour starts at 10:30am most days from the lobby of the Wombats City Hostel (but I'm pretty sure you can you can join even if you aren't staying there). our guide, Charles, was fun and interesting and showed us all the main attractions in district 1- including most of the things I mentioned here. the tour was a good mix of history and culture and daily life. Cafe Korb: not gonna lie, I mainly went because Lonely Planet said Freud used to hang out here. but it’s also in a convenient location (walking distance from Stephansdom) and seems to be fairly popular with locals. I had a cafe melange and Wiener schnitzel with potato salad; both were delicious, the latter was bigger than my head. it seemed like the atmosphere could’ve been better if there wasn’t persistent construction going on right outside. Cafe Leopold Hawelka: best apple strudel I have ever eaten in my entire life. and I don’t like dessert with fruit in it. 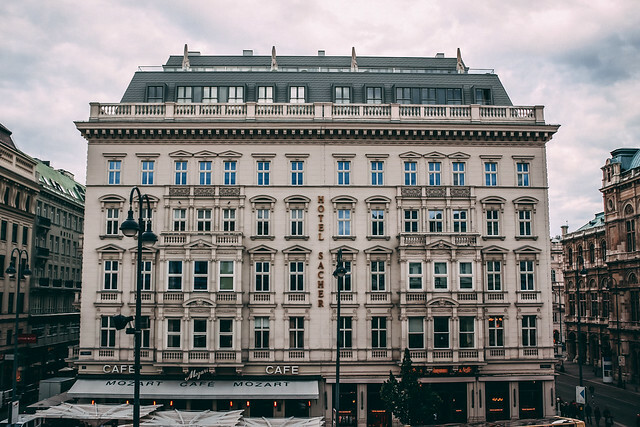 this is one of the most famous of Vienna’s cafes and has been around since 1936. Cafe Sacher: so there’s a whole thing about the Sacher torte; it’s Austria’s national cake, and there’s the story about this apprentice in the kitchen inventing it under pressure for royalty, and then his son opened the Hotel Sacher, and eventually someone left and took the original recipe and there was a lawsuit… it’s a very dramatic dessert. anyway I had the original Sacher torte and I didn’t care for it. just personal preference, though, there was nothing wrong with it. the cafe is very charming and classic, and the service is impeccable. still, though, a little pricey and not as yummy as I’d hoped. Figar: this Lonely Planet-recommended brunch place has decent food, but I kinda think people come more for the hipster vibe. it’s cute, less traditional Vienna, and the food is good, but nothing extraordinary. at least a better breakfast than the typical European tiny coffee- juice- croissant. 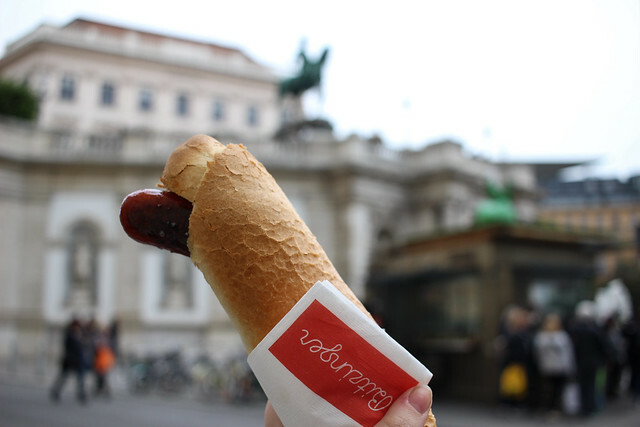 Bitzinger: uber popular hot dog stand in front of the Albertina. every time I think about the giant hot dogs at this place the speech from When Harry Met Sally plays in my head. because when you realize you want to spend the rest of your life with someone, you want the rest of your life to start as soon as possible. which is why I stood in line behind literally 60 people to get another one of these babies. the Naschmarkt: a big, mostly-outdoor market selling some souvenirs, pashminas, random clothing, but mostly food. while walking through the small, crowded aisles, vendors will offer you free samples; hence the name "nasch", which means taste. there are some full-on restaurants too, with cuisines from all over the world. 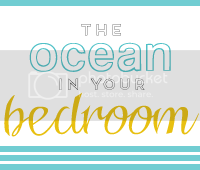 nice for browsing or eating if you're nearby. Palatschinkenkuchl in Naschmarkt: a mouthful in more ways than one! this place serves an Austrian version of crepes. the pancake itself was very tasty, but I didn’t listen to my tour guide and got one with three toppings and it was overkill. try a traditional version with jam and a dusting of powdered sugar if you’re really craving a pancake breakfast. Wombats City Hostel: stayed in a female dorm and had a great experience. I was worried about dorm life because I was pretty sick, but the women were very friendly, respectful, and quiet. the bed was comfy. wifi was ok; not smooth-Netflix-watching great, but ok. the staff were really nice, you don't have to pay a deposit for a towel, and everyone gets a locker in the room. the location was perfect as it was right across from the Naschmarkt, so lots of food around, and it’s a 10 minute walk from the city center where you can find all the main attractions. Vienna public transport: a lot of trams again, and a small metro that I didn't try at all. trams are great for going around "the ring"; the main road that encircles district 1 and from which you can get to most tourist sites. if you venture off the ring it can be a little confusing because it's hard to tell which direction your tram is headed until you're actually on it- I went 9 stops in the wrong direction once. but overall it's not bad. if you're sticking to the city center walking is most convenient (and public transit doesn't really go in there anyway).